Sushmita Sen Wrote A Letter To Her Daughter & It's Adorable! Sushmita Sen has always led by example, showing women everywhere that they can live the life they dream of, with or without a man by their side. So, what would a woman like her tell her own daughter who is taking her first step away from home, going to boarding school? Well, she would write down a letter for her, full with many precious learnings that will help her through her journey ahead. Maybe we can all learn a few things from what Sush is trying to teach her daughter? P.S: Her daughter Renee was the one who forced her to either Instagram this card, or let her join Instagram and post it herself. Fierce, yeah? Like mother, like daughter! Here’s the letter…. 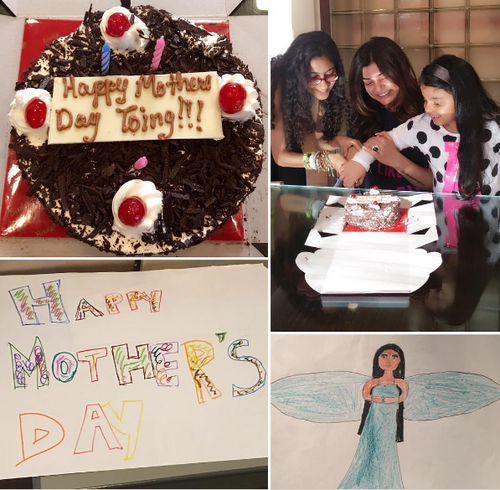 Image: Sushmita Sen On Instagram And that’s the Mother’s Day card her daughters made for her: Image: Sushmita Sen On Instagram Isn’t it SO adorable? 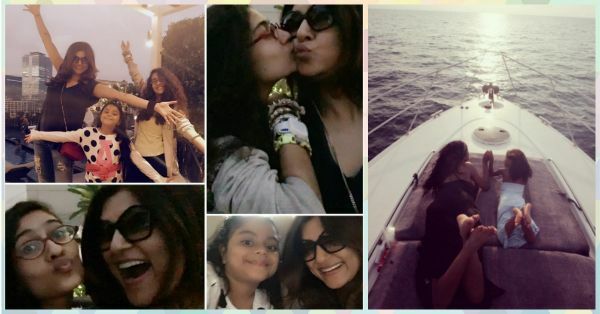 Featured Image: Sushmita Sen On Instagram (here and here) MUST-READ: Sridevi & Khushi’s Pics Will Make You Want To Go On Chhutti NOW MUST-READ: The Most ADORABLE Pics Of Our Fav Celebs – With Their Moms!